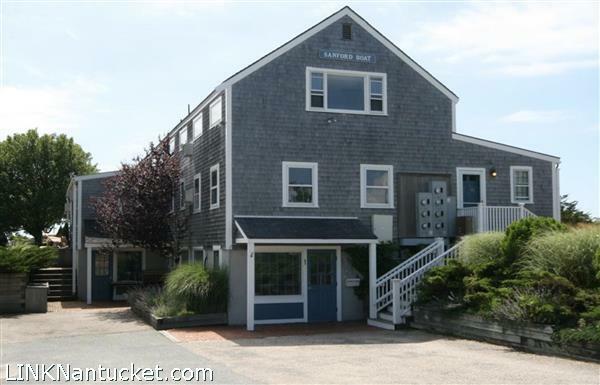 Commercial cash flow opportunity in mid-island Nantucket. 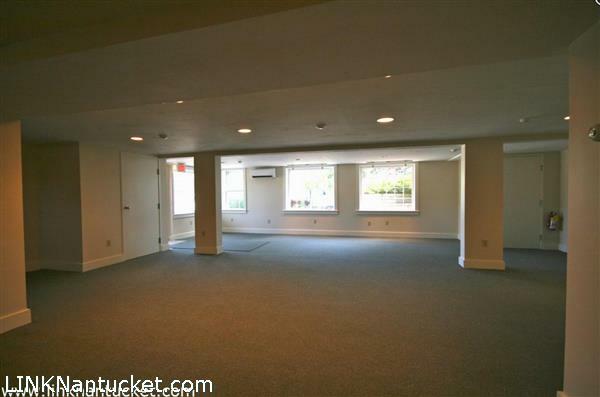 This ground level, 915 square foot commercial office unit has a tenant in a lease until September 2020. Tenant pays all utilities, fees, and taxes. Owner is a MA licensed real estate agent.